Most of the country experienced snow this week. We’ve seen nothing more than a few solitary flakes here in London, and life has gone on as normal; dank, dark and debilitating. Cities are not the place to be when it snows; the deadening whiteness soon gives way to slush and transport mayhem. Out in the sticks one can don wellies, wrap up warm and set off into the woods and fields to witness a landscape simplified and brightened by snow. I miss that opportunity when the white stuff does fall in town, wishing I was somewhere more relaxed and rural. 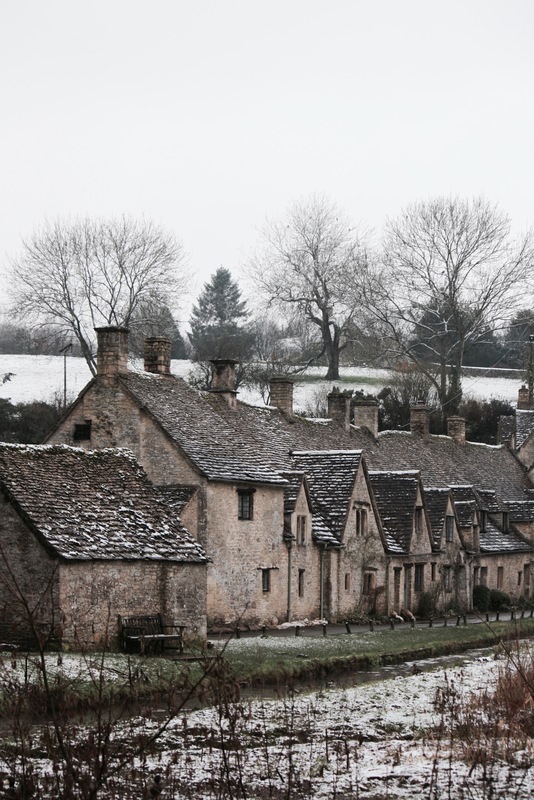 The last time I was caught in proper snow was just after my 40th birthday, in Bibury. We awoke to a sparse dusting of crystalline ice, settled artfully on every trembling twig, tile and tombstone. Sulphurous lichens leapt out from dense tangles of branches like tiny sparks. Scented woodsmoke poured from the undulating line of chimneys along Arlington Row, hunkered down low and comfortable in the valley. It was not quite cold enough for the River Coln to freeze, but the water looked chill and glassy as it rushed past the osier beds – no sign of the river’s famous trout that day. It was an occasion for woolly hats, wellie boots, hot chocolate and reading in front of a roaring fire; a stark contrast to my city suite of smart shirt, jacket, strong tea and interminable spreadsheets. I hope there will be more snow flurries this winter, and that when they come I’ll be in the right place, at the right time. Aah, Bibury. One day I will live there. Beautiful photos, Dan. Thank you. We stayed at Bibury Court which was very decadent, especially as we almost had the whole place to ourselves. You paint some lovely imagery, both in words and with light. Cheers James! Have a wonderful weekend. Lovely romantic images. Alas snow can transform a landscape into loveliness, but it can be equally hellish to live with in the country. I’d rather have cold blustery walk down the beach into my wellies than an icy, slushy trudge in a squally hail storm to dig parsnips! Mind you they tasted better than ever when roasted! Ironically, it is snowing lightly in Broadstairs this morning, which is not what I expected. Am off to the beach in a hour or so for a run around with my friends’ young boys …. they somehow never feel the cold! In the right place and without the spreadsheets! If not, don the wellies and start a trend! Bibury looks beautifu! I will have to visit it one day. 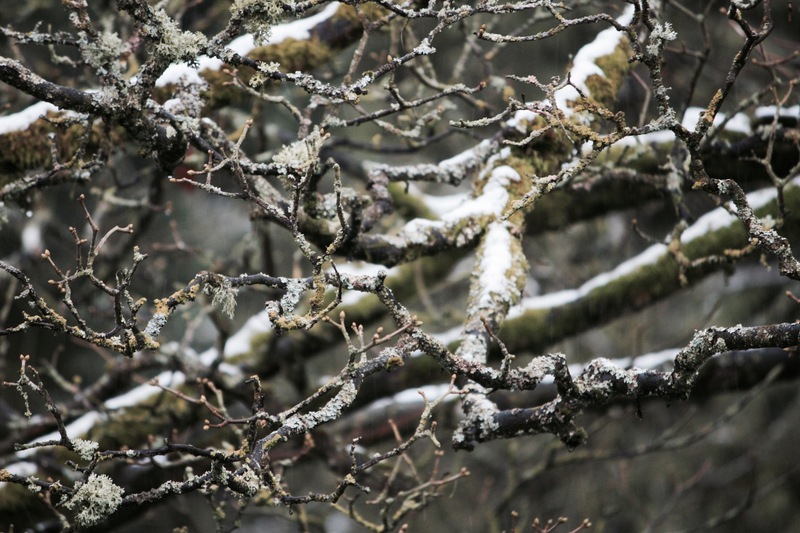 Lovely snow pictures – much more picturesque than the snow we had in the city!